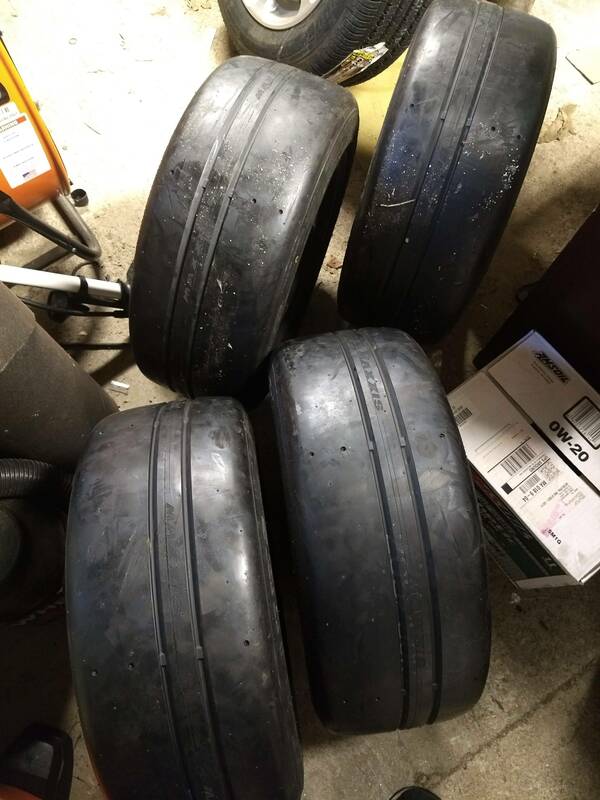 For sale set of (4) brand new Maxxis Victra RC-1 racing tires 205 50 15, never mounted on car. 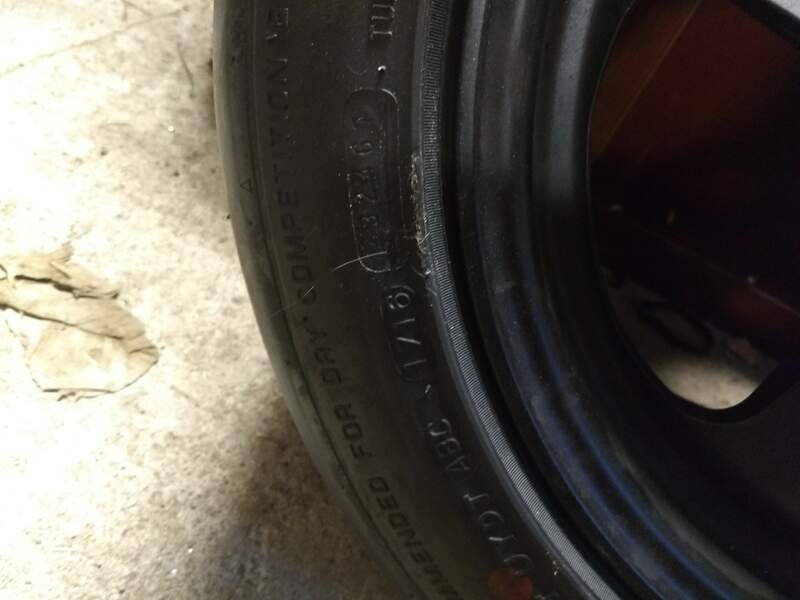 1716 date codes, wheels not included tires will be dismounted for sale. 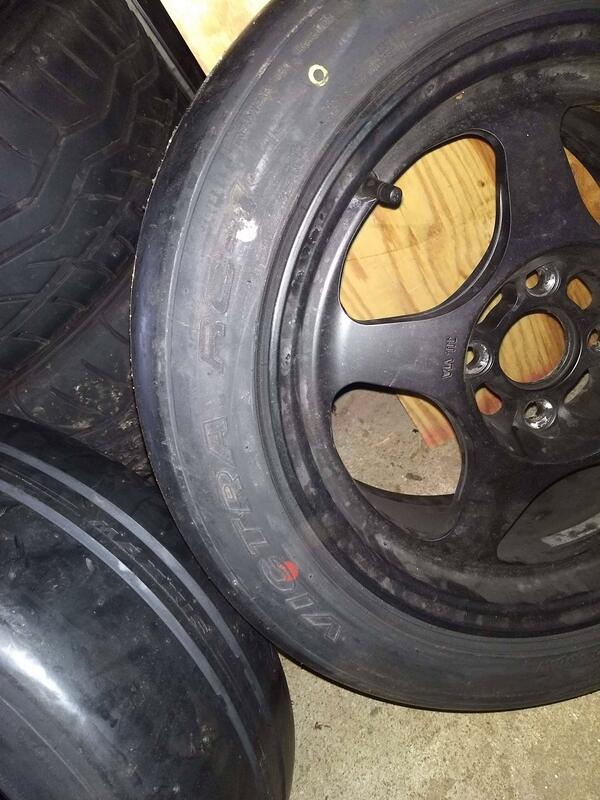 $600 new from Maxxis asking $450. Looking to switch to street tires if I run this year. Located in Woburn, can meet within reason.